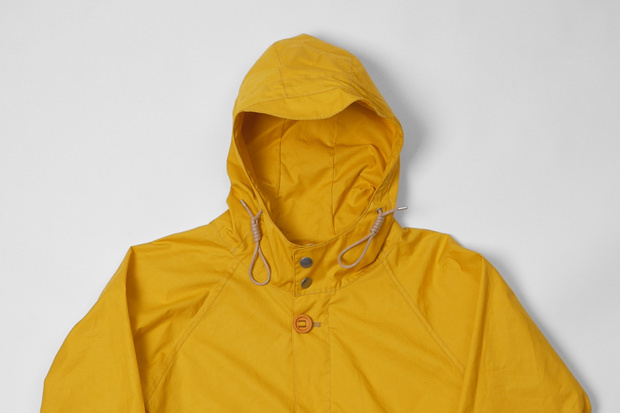 At the very start of the year we promptly wrote about this years Spring/Summer offerings from outerwear legend Nigel Cabourn with his release of the Aircraft Jacket. 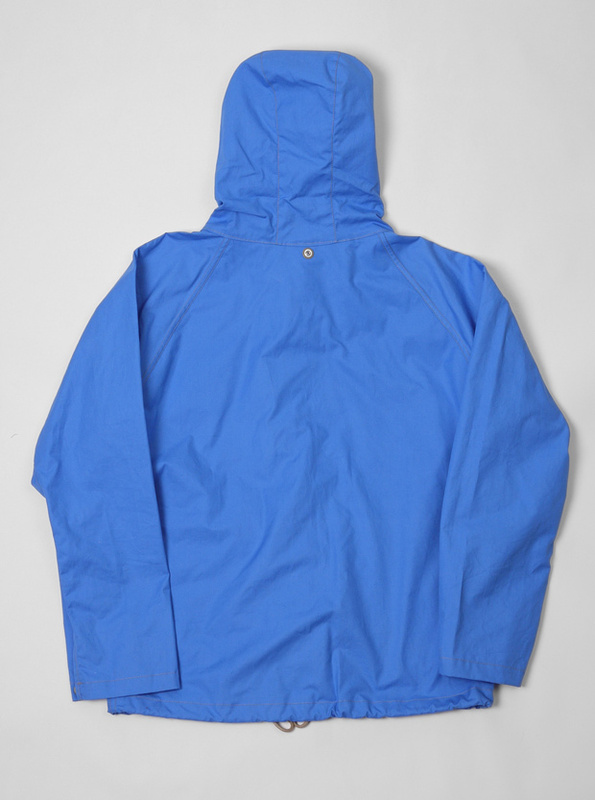 So if you liked those then you’ll be glad to know that there are several more colours now available. 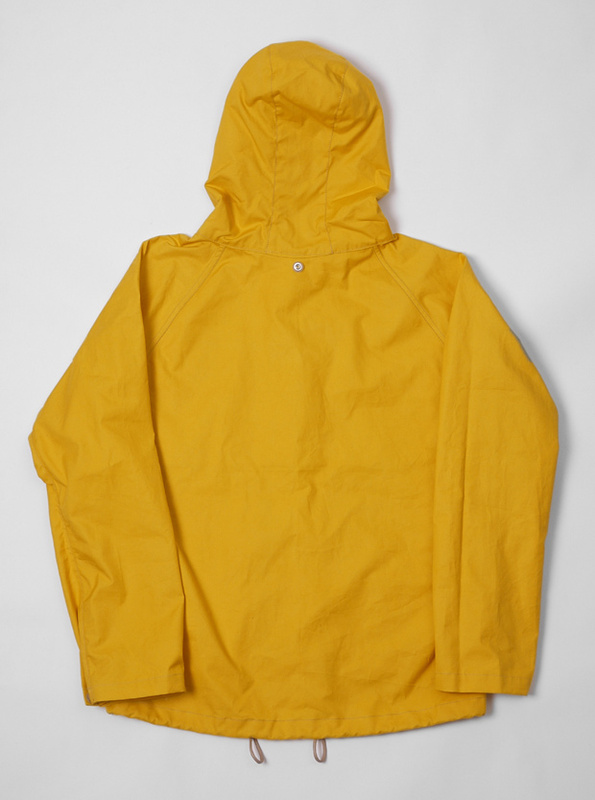 Present has recently received stock of the Nigel’s Aircraft Jacket in three bold colours; yellow, blue and orange. 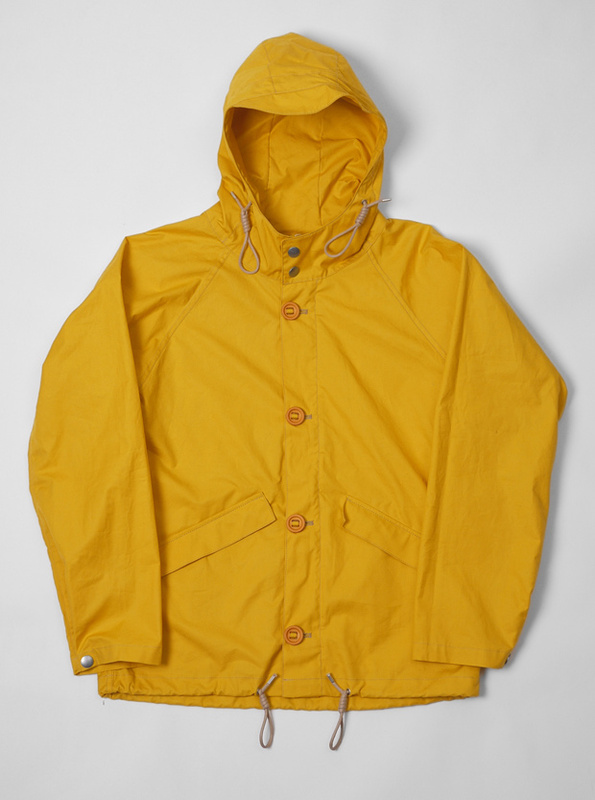 As for detailing, much of the jacket remains the same, apart from the 100% cotton being coated in natural oil rather than bees wax the use of a more traditional button-closure as opposed to poppers. 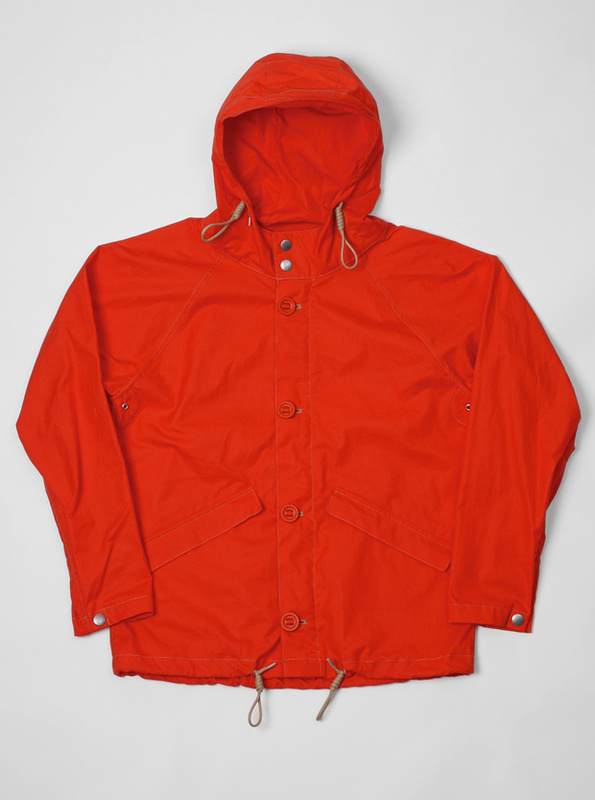 One thing that I find with each and every Nigel Cabourn collection is that his colour selection is superb. 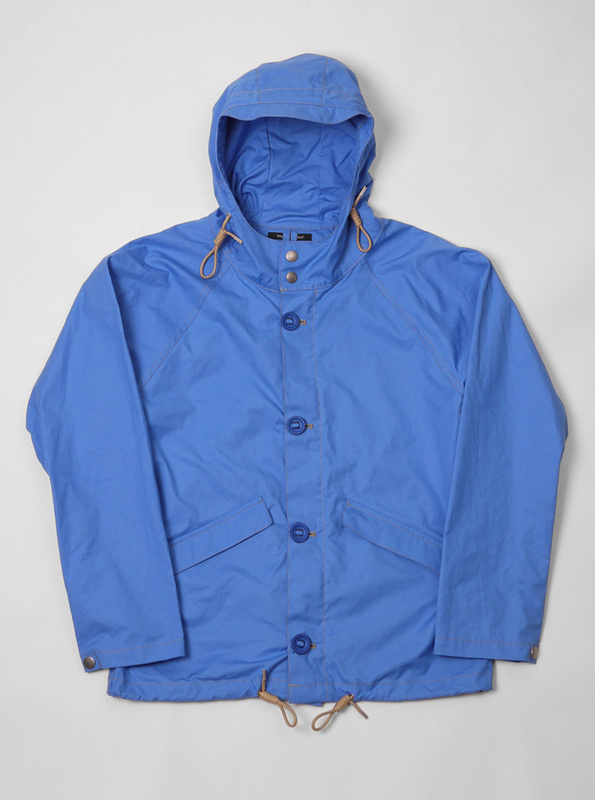 Yes, its a “blue” jacket, but a shade darker or a shade lighter and the whole feel would be completely different. Normally at this point in a post I’d make a statement as to which one I’d prefer and why, but this time (and this is rare) I find myself longing after all three. 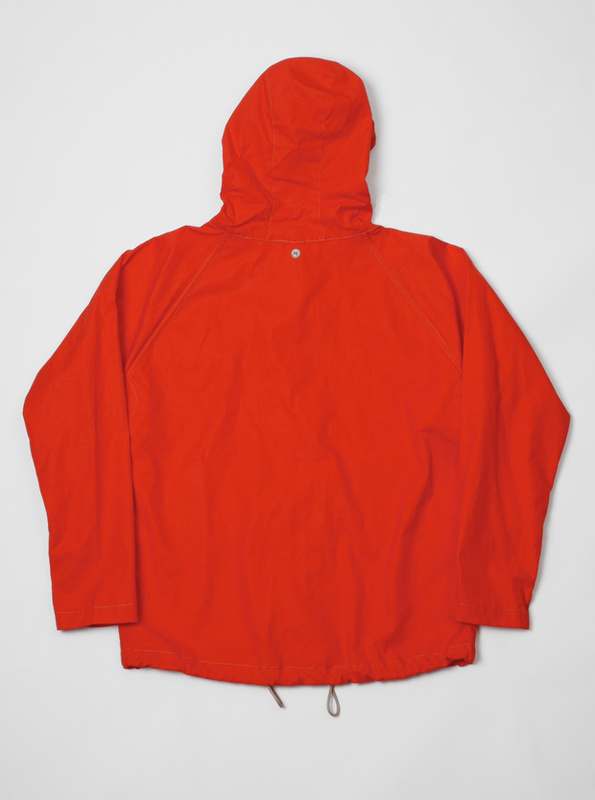 These new Aircraft Jackets are available now from Present for £340 each.